When I earned the title of Olympic Gold Medalist at the age of 18, my achievement was met with attention and celebrations — parades, interviews and autographs. In the ten years I spent charging toward that goal, driven by my deep curiosity of what it would really feel like up there on that podium - I never once imagined what life would look like on the other side. To be honest, I wasn’t prepared for it. Three years prior, I walked into U.S. Nationals an awestruck 15 year old with big, wild dreams; believing that Olympians were superhuman. The first person I saw when walking onto the pool deck was Jenny Thompson, my childhood idol. There she was — standing straight up on the blocks with her hands on her hips, taking instruction from her coach. The real life Jenny looked every bit as superhuman as I’d imagined she’d be from the pictures of her I’d cut out of Swimming World and plastered on my wall. I spent the next three days chasing down autographs of Olympians. Feeling the separation between us and them - in the way they walked, talked - and of course, in the way they swam. At least that’s the story I told myself. That they were different from me. I’m sure you can imagine how I swam that week. My coached watched the whole thing unfold. And. I’m forever grateful he let me fall. Because, it unearthed a limiting belief that I had to rumble with if I wanted my dream to come true. It’s true. Jenny and Summer and Janet - and all the other 1992 and 1996 Olympians had achieved an INCREDIBLE amount of titles, medals and records. Indeed, they represented the United States of America on the highest stage possible. They knew what it felt like to stand on that Olympic podium wearing red, white and blue - and, they knew what it actually took to get there. I did not. Those achievements didn’t make them any less or more human than the rest of us. Also true: Jenny and I swam the same events. There is no such thing as superhuman. Certainly easier said than done - to edit these beliefs. And. It happened. By the time U.S. Trials came around three summers later, I was ready. I BELIEVED. Ranked 6th in the world, I knew I had more than just a chance. I made the team. And. Earned a spot on the 4 x 200 freestyle relay, leaving Sydney with a new title - of Olympic gold medalist - after leading off a record setting relay that Jenny anchored. Back on U.S. soil, I wasn’t prepared for the random stops at the airport and grocery store. I wasn’t prepared for how the title changed the way people saw me. Don’t get me wrong, the upgrade on the plane and the acknowledgement and recognition fed a part of me. The title brought with it a new set of expectations around how I should look, act, perform, BE. At least that's the story I told myself. Rooted in truth. Maybe not. Either way, my 18-year-old-self was soon swallowed by the feelings of having to live up to these perceived expectations of others. I found myself constantly comparing my current reality to this unattainable ideal I had constructed in my mind. Exerting effort meant I wasn’t good enough. It shouldn’t be this hard, I’d think. There was no time for rest. Always a constant need to push + strive + prove I was worthy. And there was certainly no room for making mistakes. For falling short. Of other people’s expectations - perceived or real. Or, of my own. The harder the struggle, the further down I pushed it. I couldn’t let anyone find out. Because, what would they think - if they really knew? And help? Forget it. Asking for help was weaknesses. I had fallen into the Superhuman Trap. The idea that high-achievement brings an immunity from all things human. Like feeling and falling. The belief that because we’ve turned the seemingly impossible into reality puts us on some sort of pedestal. Of super-humanness. Here’s the thing. It feeds + fuels the ego - and feels good. Until it doesn’t. Until you fall. Until that moment when the surgeon looks straight into your eyes and tells you that if you don’t stop swimming to have shoulder surgery, you might not be able to pick up your children one day - and that the round-the-clock anti-inflammatory meds weren’t a long term solution. The water was my safe space. It was home to me. Who was I without swimming? I had no idea. And I didn’t want to find out. Certainly not two months after standing atop the Olympic podium. Certainly not during my first semester of college. And indeed, it was exactly where I was supposed to be. Because, it was there in that office, facing that reality - when I began my journey back home to me. Learning how to separate who I was from what I did. Healing my relationship with food + my body. Forming an identity beyond sport. I learned so much from this free fall from childhood dream to deep darkness. AND. The rise back to my feet. Years later, I would learn that those feelings of being found out - of feeling like a fraud is really a thing. It even has a name. And it’s something we all feel at times - the more we achieve, the more likely we are to experience it. Not on Wall Street. Not in Washington. Not in Hollywood. Not in the Olympics. Humans accomplishing the extraordinary? YES. While those accomplishments + accolades + achievements may open up doors and may make it SEEM like we're superhuman, they do not protect us from falling + failing + feeling. Because falling + failing + feeling do not discriminate. Struggle is a universal part of the human experience. Suffering doesn’t have to be. When we give ourselves permission to RELEASE the toxic talk + expectations of how we should be - and give ourselves permission to be fully seen. To be who we are. Unarmored. Unfiltered. Unapologetically. 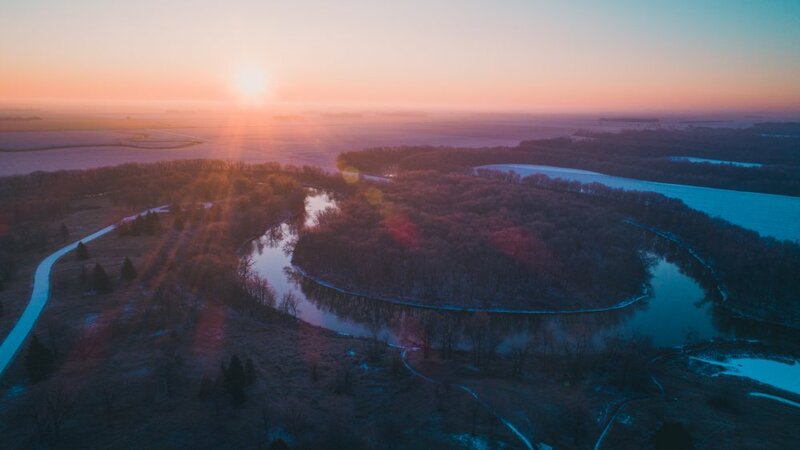 When we give ourselves permission to honor our humanness - and unhinge our successes and failures from our worthiness, we set ourselves free from the Superhuman Trap. And, we can do this kind of hard. Asking help takes COURAGE. And courage is a muscle. We can grow it. Together. If you’re ready to do this kind of work - to live in alignment - to FEEL joy + inner peace, I encourage you to connect with a coach who’s work + life + values resonate with you. I’m here - and there are many others who can help too. I have two 1:1 high-performance coaching spots opening this month AND my Rise Free Academy that’s now open for enrollment. Both hold the power to be life-changing. You’ll find me in the I AM community over on FB - would love for you to join us in there. 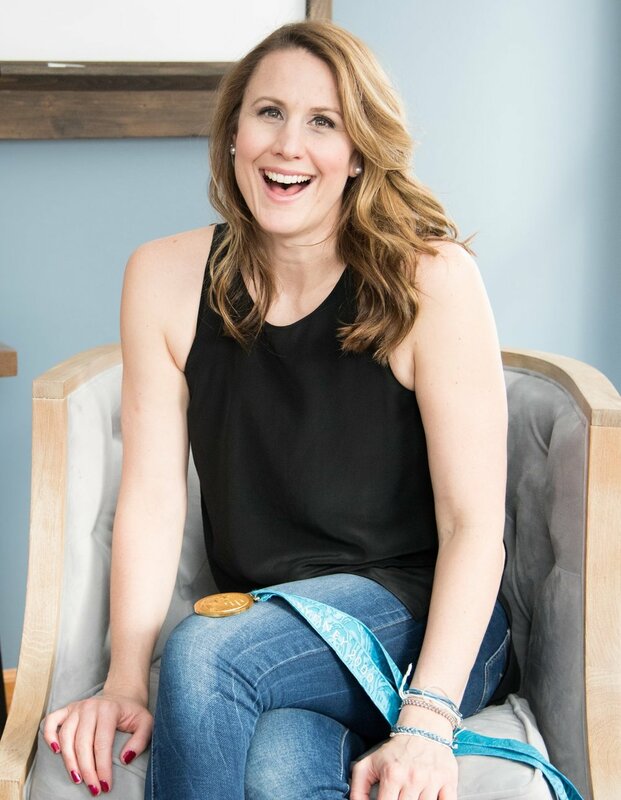 Samantha Arsenault Livingstone is an Olympic Gold Medalist, high-performance consultant and coach, transformational speaker and mother of four girls. She is the founder of Livingstone High Performance, LLC. and the Rise Free Academy. Samantha helps female athletes, coaches and women who lead, to cultivate the habits, mindset and skill set needed to quiet the noise and unapologetically step into their light so they can achieve AND feel fulfilled along the way. Samantha also helps organizations, teams, and groups identify ways to support, empower, educate and equip their coaches, parents and athletes with the tools, skills and shifts needed to cultivate high-performance (achievement AND fulfillment). Rumbling with Addiction. To my phone.